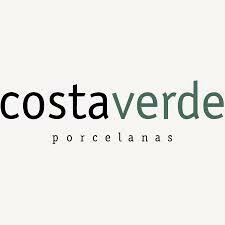 The Porcelains of Costa Verde Company stands out in its subsector for making R&D a way of being, either through internal development based on core R&D that implemented either on support of entities Scientific and technological system. In this sense, has collaborated regularly with various entities such as various Departments of the University of Aveiro (in particular the Department of Ceramic and Materials and Department of Mechanical Engineering), the CTCV-Technological Center for Ceramics and Glass and LNEG-National Laboratory of Energy and Geology, which have contributed to a culture of innovation. The representative for CostaVerde is Jorge Marinheiro, ceramic engineer, responsible for the laboratory and raw materials, degree in ceramic engineering and master’s degree in Civil Engineering.